You can usually get a good idea what OnePlus' next phone will look like by keeping tabs on Chinese smartphone maker Oppo. The two firms share the same parent company and quite a lot of design resources. The R15 was a dead ringer for the OnePlus 6, and the R11S was basically the OnePlus 5T. The new R17 may very well be the foundation upon which OnePlus builds the still-unannounced 6T, and that could be cause for excitement. 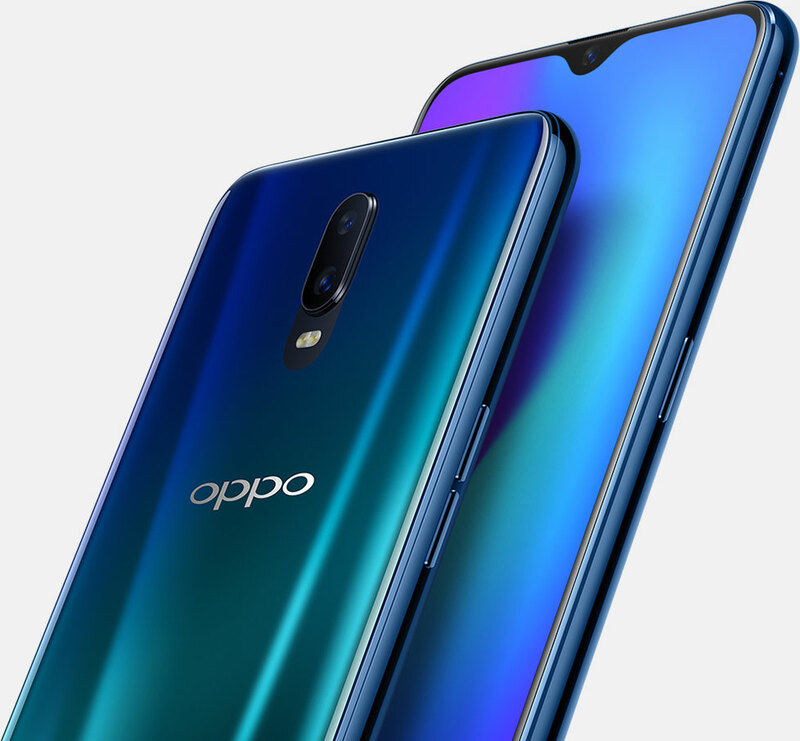 Oppo’s new R17 could become the basis for the OnePlus 6T was written by the awesome team at Android Police.